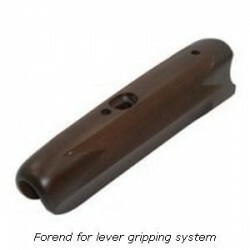 Forend There are 27 products. 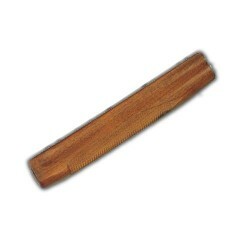 Varnished forend for shotguns type Franchi 48 AL ga 12 and 20. Made in Turkish walnut, dried to 16%, standard quality. “Length” mm 280. 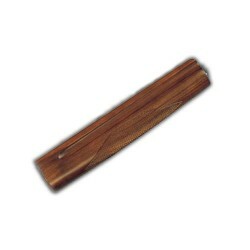 Varnished forend for shotguns type Benelli 121 SL 80. Made in Turkish walnut, dried to 16%, standard quality. “Length” mm 306. It fits only Benelli 121 SL 80 long hole. 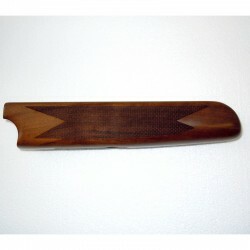 Varnished forend for shotguns type Browning Auto 5 ga 12 Magnum. Made in Turkish walnut, dried to 16%, standard quality. “Length” mm 280. 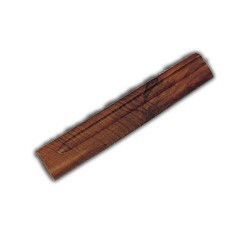 Varnished forend for shotguns type Browning Auto 5 ga 16 and 20 Made in Turkish walnut, dried to 16%, standard quality. Available in version “long” mm 270 and “short" mm 208. Forend for shotguns type Franchi Falconet - Alcione - Variant. Made in Turkish walnut, dried to 16%, standard quality. “Long” mm 272. Available for 4 different types of iron IMPORTANT: We sell only the forend, not the iron. 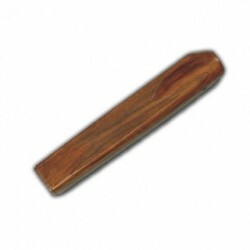 Varnished forend for shotguns type Benelli S90 - Centro - . Made in Turkish walnut, dried to 16%, standard quality. In ga 12 “Length” mm 306, in ga 20 “Length” mm 308. Varnished forend for shotguns type Beretta A300. Made in Turkish walnut, dried to 16%, standard quality. In ga 12 “Length” mm 307, in ga 20 “Length” mm 290. 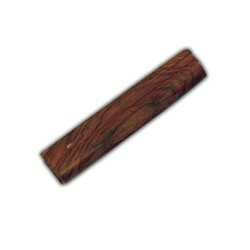 Varnished forend for shotguns type Beretta A301 Made in Turkish walnut, dried to 16%, standard quality. Available with and without end-cover. In ga 12 “Length” mm 307, in ga 20 “Length” mm 290. Varnished forend for shotguns type Beretta A302. Made in Turkish walnut, dried to 16%, standard quality. Available with and without end-cover. In ga 12 “Length” mm 307, in ga 20 “Length” mm 290.